Travel & Leisure Group are delighted that Destinations: The Holiday and Travel Show continues to prove an exciting project. It sees a large number of new and old customers visiting their stand at the expo venue in Olympia, London. Travel and Leisure Group’s stand is ideally located in the European area alongside well-known resorts and holiday companies. The stand features a mix of display boards and on-screen information about timeshare. All of this gives the opportunity for everyone to understand how they operate and assist people looking at buying timeshare, how to sell a timeshare, or even enquiring about renting timeshare. Further, Destinations always gives Travel and Leisure Group the perfect platform to educate novice buyers about the industry. The show offers the ideal opportunity to make our presence felt among existing and potential customers. Many of these customers stop for a chat and enter our yearly prize draws. The staff, all long-serving professionals, are happy to offer advice to clients who pass by or stop to talk. Destinations: The Holiday and Travel Show is held annually at Olympia, London. Catch Travel and Leisure Group every year in February. We live in an era where many business deals are done through information technology. 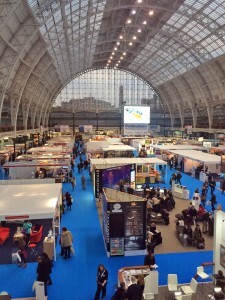 However, many companies still participate in exhibitions because business that comes from the exhibitions will be far greater than any other form of promotional activity. Exhibitions are a perfect place to recruit new customers and strengthen relationships with old clients. An exhibition where buyers and sellers come together is as an opportunity for “big” business. In addition, it is a chance for exhibitors to share their innovations and latest developments with their customers. When combined with the appropriate marketing strategies, exhibitions create sparkling opportunities for business. Exhibitions can even revitalise products that have fallen behind the market. You may eveb come up with another brilliant idea by exchanging conversation and sharing information with your visitors! There are pros and cons of large and small exhibitions. A large exhibition can certainly draw attention but sometimes, a small one can create an intimate atmosphere which enhances the experience. The size of the event is highly correlated with your company’s marketing goals and customer needs. Prior to deciding the scale, you must define your objectives and analyze the future benefits. Regardless of the scale, businesses can benefit by meeting a live audience in a short time. It is a cost-effective way to promote business. Therefore many merchants take this opportunity to showcase their products as much as possible. 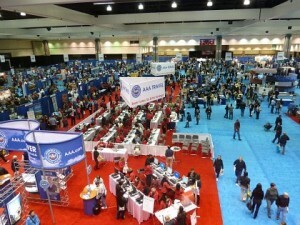 The number of people visiting the event will usually be far greater than any other business day. Furthermore, in terms of publicity, exhibition is the winner among all other forms of advertising mediums. At exhibitions, you can not only talk to your customers and promote your new products but also conduct research on your customers’ profile. On the other hand, customers are always hungry for information and need to be fed well. Participants are usually very aggressive in searching for what they need because they may come a long way to attend. Therefore, if you treat them well and handle everything properly, you will get a deal, perhaps a “big” one. Bringing the mountain to Mohammed. Exhibitions are a cost-effective way of drawing your target market to you in one place at one time. Combining all elements of the promotional mix: advertising, public relations, sales promotion and selling. Footfall. At exhibitions, potential and qualified customers walking past your stand can reach thousands. In an average retail environment the passing trade is significantly lower, and more than likely not qualified or directly interested in your product or service. Exhibitions enable all aspects of the selling process (attention, persuasion, desire and purchasing) to be compressed into one. Broadening your customer base. The drawing power of exhibitions are such that visitors will often travel to attend. 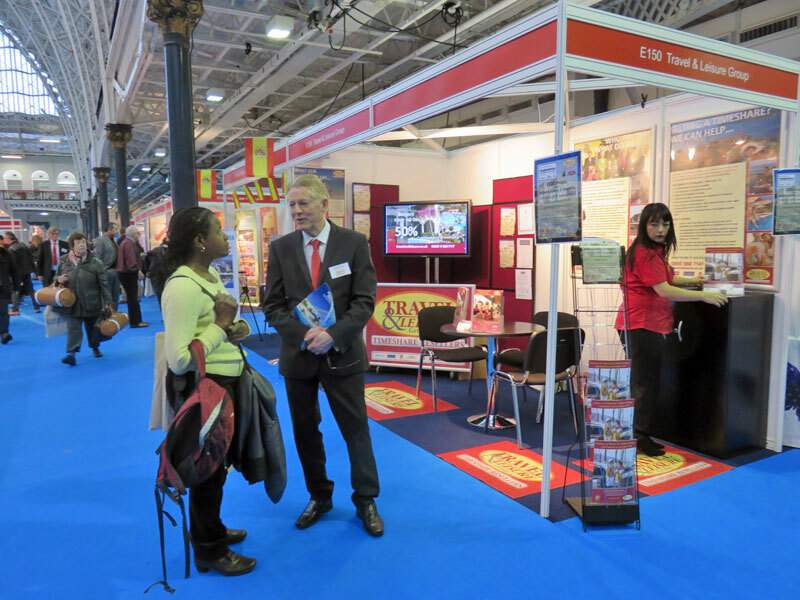 Exhibitions provide contact with your existing clients in a relaxed atmosphere. They are a more cost-effective way of reaching new audiences than cold calls. Researching potential acceptance of new products or services, or even test marketing new products or services. Access to the media, who also use exhibitions to gather information on new directions within an industry. Participating in exhibitions signals your support for your industry. Exhibitions provide an opportunity for you to bring together staff from around the country or overseas. 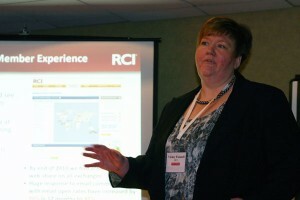 You get the opportunity to conduct conferences, product launches, training, and sales meetings.